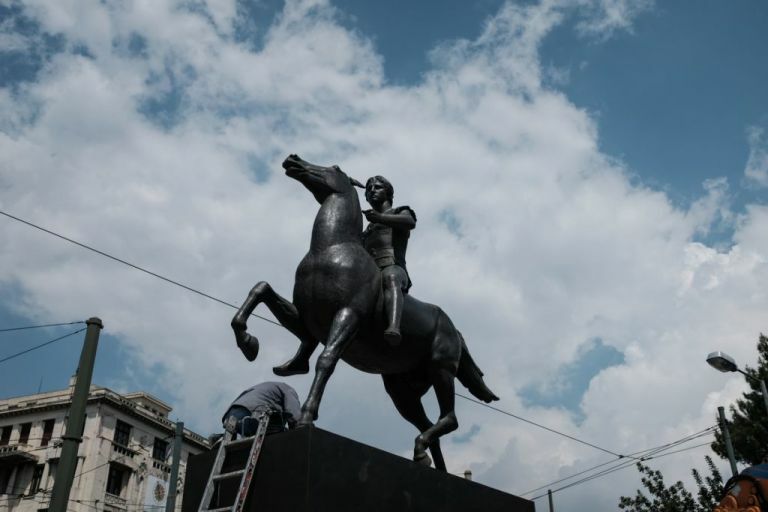 History Of Macedonia – Skopjans claim now… Jesus Christ!!! Skopjans claim now… Jesus Christ!!! 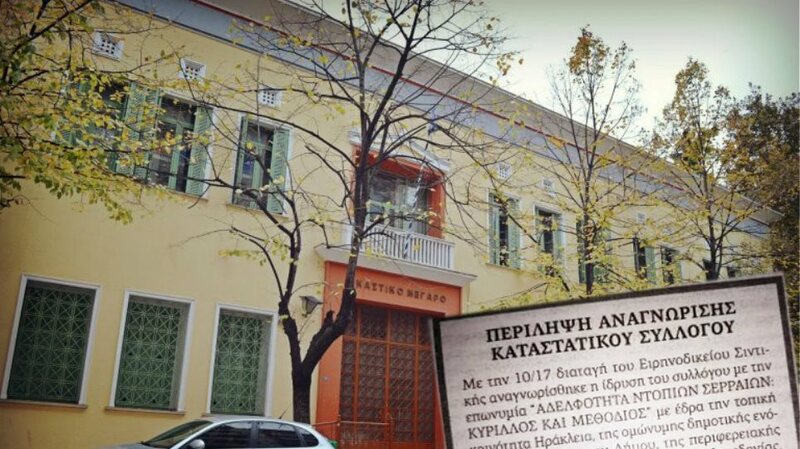 Another epical discovery of FYROM’s press that the world needs to…take notice about. In the land where absurbity has become a way of life, we are not surprised anymore to read such “stories”. The following article was published in FYROM almost a year ago by the magazine “Focus”. spread Christianity in Macedonia among the educated and literate Slavs-the aborigines;why is the map of Jerusalem almost identical to the map of old Ohrid?These are merely part of the questions which the author Milos Lindro have placed already 20 years ago,and even today publishes the answers to which he arrived,while investigating the secret codes of the expanse around Ohrid,old frescoes,icons,and books. What is, or more exactly,where is the true fatherland of our old Christian faith;whether Ohrid is the true Jerusalem,whether this Balkan Jerusalem is the city of the ‘Holy King’ David and his sons Absalom and Solomon ; whether it is the town of Dionysos and Hermes,and can be even said that it is the town of Jesus,the town of his torment? According to Milos Lindro,the writer and the founding investigator of the secret codes in frescoes,maps,and old books,the town of Ohrid is the forgotten Balkan Jerusalem,the town of the holy king David,the town of Jesus and his holy messages.Having investigated the secret codes of Christianity for more than 20 years, Lindro arrived to the sensational discovery that,for example,Dionysos,the grandson of Cadmos,the founder of Ohrid,was born in a cave by Kaneo;that the so-called European renaissance was based on the stolen manuscripts from Ohrid,that Jesus was murdered because of a bloody vendetta;that the secret missionaries come to Ohrid even today to search for the key to the codes in old Christian books which were taken out of the Balkan Jerusalem and so on. -I have been collecting the materials for the secret codes of Christianity for over 20 years,but this curiosity continues even today.As the time passes,the work get more interesting and more mysterious. Sent to us by our reader Giannis I. WOW!!! David Brown & his Davince code has nothing on these guys. I wonder if some famous director will pick this up & make an absolute blockbuster movie out of it. Fyrom, u make me laugh so hard… keep the comedy coming! actually george H.W.Bush was born at 173 Adams Street in Milton, Massachusetts on June 12, 1924. and his son George W. Bush was born in New Haven, Connecticut on July 6, 1946. Prescott Bush was born Bush was born in Columbus, Ohio may 15 1895. his father Samual P. Bush was born in Brick Church, Orange, New Jersey. October 4, 1863. his father James smith Bush was born in Rochester New York, June 15th 1825.
so whats all this talk about Ohrid???? 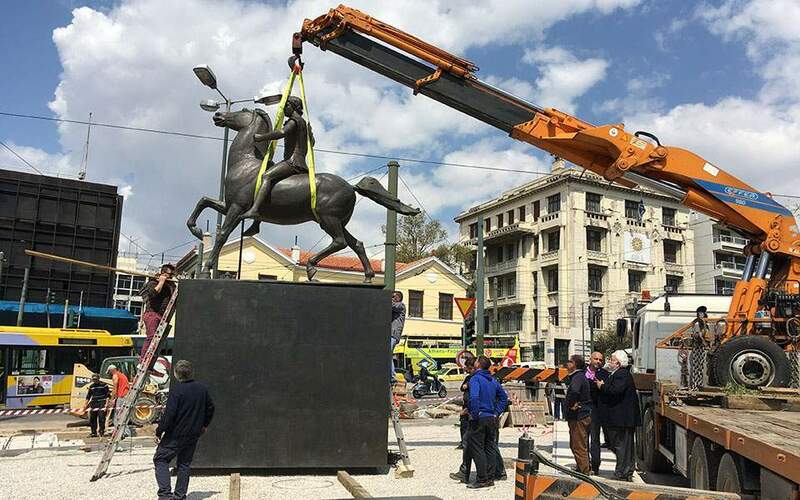 Alexander the Great would be turning in his grave,if he knew what the Skopjians are saying.They are exactly the people he would conquer as blasphemers and barbarians. Does the well known fact that the Slas descended in the Balkans in the 6th century A.D.,means anything to them? It obiously doesn’t,their intellect is not that well deeloped…..
It’s also because the Yankees encourage them…Isn’t it just like what they are doing in the Middle East? First, one needs to feel that way about oneself too -i.e. 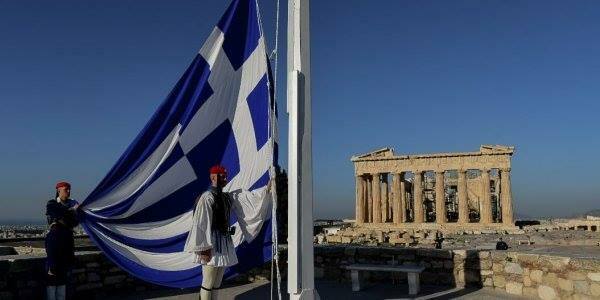 of being a Greek or a Macedonian Greek, in particular. Second, he needs to share a common culture with us Macedonian Greeks. Next, he has to abide and respect to the same ethical codes, rules, morals and values, with the lot of us. Also, he needs to share common ideals with us or with our nation, to say the least. Otherwise, anyone who fails to pass the test of these simple and plain ‘criteria’ is trully not an ancient Macedonian Greek descendant or simply cannot be a contemporary Greek, either. Skopjans don’t claim anything. At least you could translate the whole text, because the author Miloš Lindro is Croatian writer, so this story has nothing to do with claiming from Macedonia or Macedonians. Now this story confirms it. skopjians- clowns of the balkans, clowns of the world. 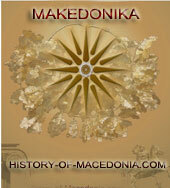 -- “Roseta stone is written in….the proto-slavic ancient Macedonian language”, etchetera. Dont lsearch elsewhere to point the fingers for your OWN faults. Its your own pseudo-historians who come up with these crap and you distribute them yourselves in internet. You look to everybody in the world Foolish because you act entirely foolish. But as the author rightly writes “In the land where absurbity has become a way of life” there is nothing else to expect from you. However you feel about this article’s ridiculousness, it hardly has anything to do with the claim of land or the name of Macedonia. You are just trying to insult the people and make them look foolish, not show us propaganda they’ve put forward.